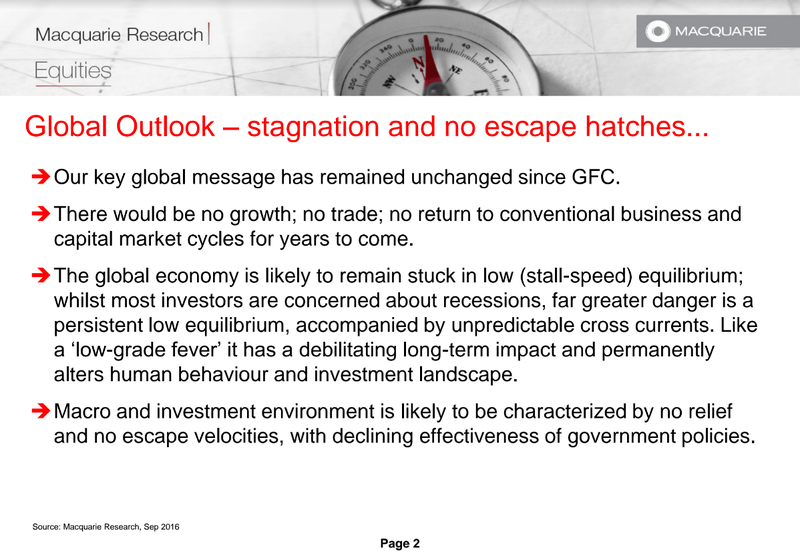 "Imagine a universe where QE failed .. We've entered into a 'Twilight Zone.' .. That's according to Viktor Shvets, a strategist at Australian bank Macquarie in Hong Kong. 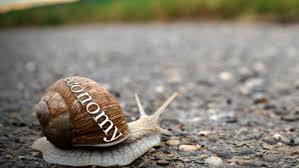 In a big note out this week, Shvets set out his bearish view on the global economy, running through his views on the risk of stagnation, a drop in productivity, and the third industrial revolution."